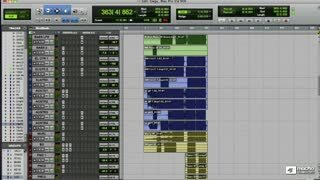 It’s about listening and knowing what you want to sonically achieve. 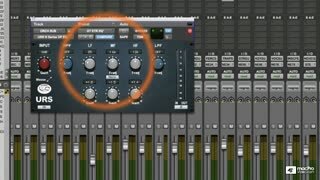 But it’s also about knowing which audio tool to pull out of your box of plugins and how to apply it. And that’s what makes this tutorial so spectacular. 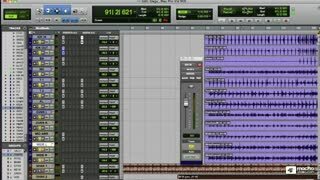 Greg generously opens up his mixing bag of tricks and explains in detail what he’s trying to accomplish. 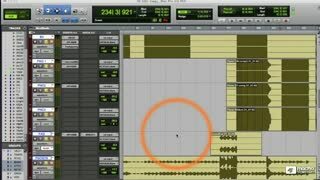 He then shows us how he creates his awesome sonic masterpieces. 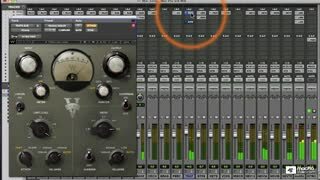 So if your mixes are a little flat (or perhaps, a little narrow), lock in to the concepts that expert mixer Greg Townley explains in this tutorial. 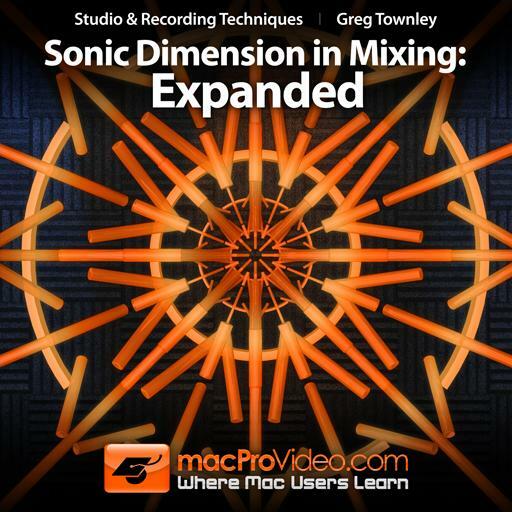 By applying these concepts into your mixing workflow, you, too, will be able to create a Sonic Dimension: Expanded! 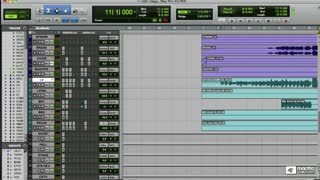 Be sure to check out all of our growing library of Studio and Recording technique tutorials here at macProVideo.com! 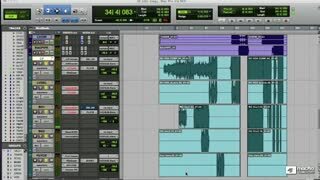 This course gave me the insight of a mixing engineer, difficult concept made easy. Definitely a course I will revisit. The way this man can take a complex idea and just hand it to you on a silver platter is incredible. 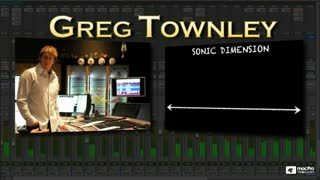 I can't say enough about each of the Sonic Dimension videos. 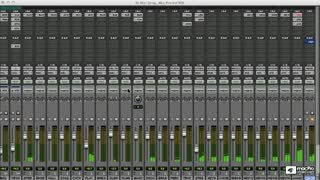 If you want to know more about creating truly great sound, and understanding the fundamental properties of a mix, this certainly feels like the right place to be. 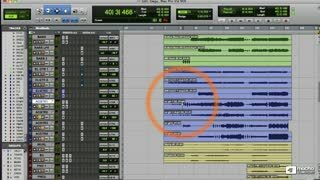 Greg did a great job of explaining how to not just blend sounds together, but how to give them their own space and sound. 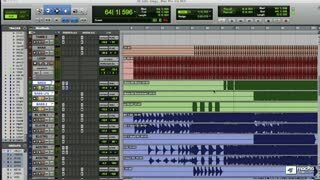 Covers a wide range of instruments, plug-ins, tips & ideas. 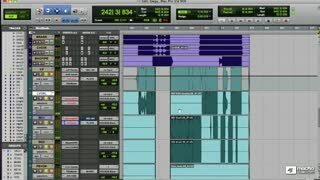 Cool track too. 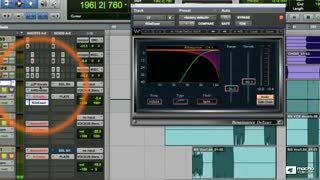 "Simply a great tutorial" ...If you ever wanted to know how the professionals got so much depth, width, height and dimension in a mix that made you experience the music not just listen to it as if your in the band itself you must watch this video. 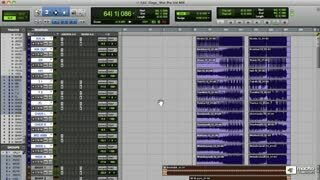 This is the best mixing tutorial I have ever seen on any level. It is a treasure chest of knowledge. 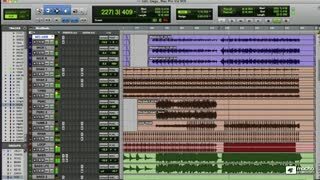 Mr. Townley is a master mixing engineer. The attention to detail is superb! 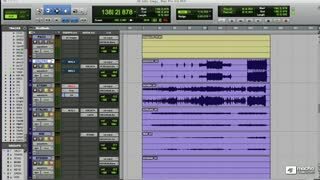 This tutorial moves at a pretty fast pace, but this is non-linear education so you can go back and review anything at any time. 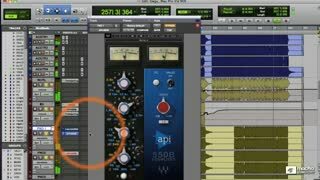 This is a tutorial that all recording artists will value long into the future. Buy It! Not as good as the first opus. 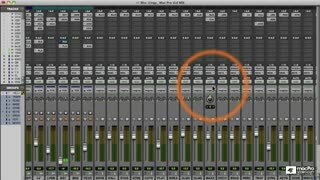 We go through each tracks and busses of a mix by Greg, learn one tip or two, but this new tutorial is not focused on "sonic dimension". 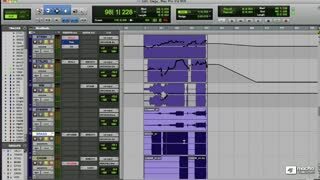 Since some tricks like using unbalanced sample delay to create psycho-acoustic location were not covered by previous tutorial, I though this one would have provide new ones and gone deeper while staying focused on the subject. 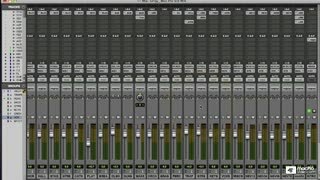 Totally wrong title in my opinion, I would have chose "Mixing complex tune" or something like that instead.